You have chosen the perfect suit and now is the time to choose the perfect ride. 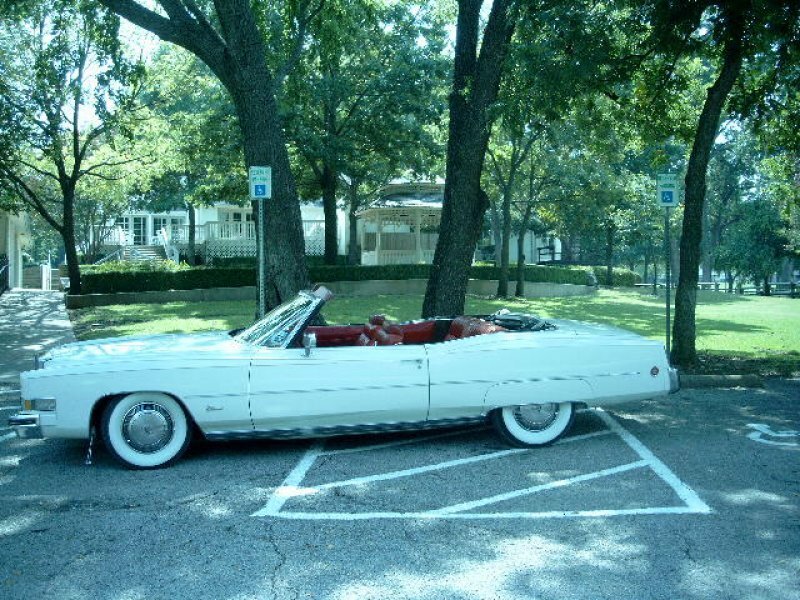 When it comes to wowing that special lady, there is something about a classic antique car limo that will certainly take her breath away. 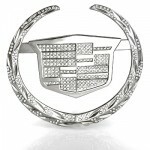 For all special occasions in and around the Dallas / Fort Worth area of Texas, Romantic Remembrances covers the ride. Our hopes and desires are to add to the event in order to make her feel like the Queen for the Day on her wedding day. 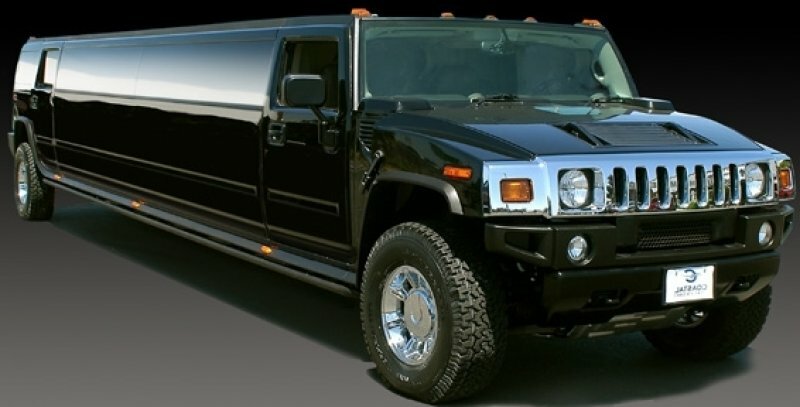 Whether you are celebrating weddings, anniversaries, or proms, the unique design and style of the classic car limousine services in TEXAS will be sure to begin and end the event in style. Planning your special event is about more than food and wine. It is about making that extra effort to truly show her how much you love her. The day of the wedding is one of the most important days of your life. From the perfect dress to the flowers, the guest list to the reception; the planning of a wedding can be truly a trial of tribulations. 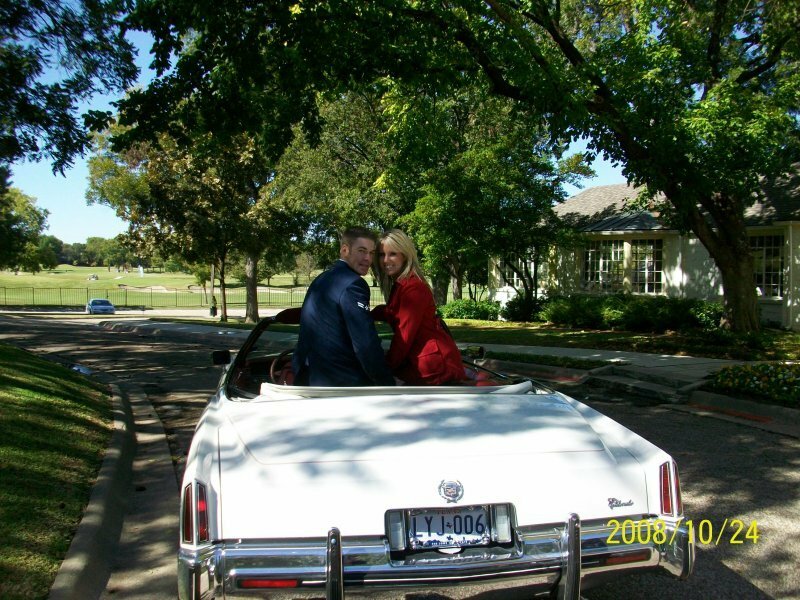 Leave the wedding transportation in Dallas or Fort Worth, TX to the wedding managed transportation services specialists, like Romantic Remembrances with over 27 years experience addressing all your transportation needs. Imagine a vintage antique classic White Rolls Royce, Silver Cloud 1 pulling up outside of the wedding hall to transport the newly married couple to their new life as man and wife. That is what dreams are made of and Romantic Remembrances can make those dreams come true addressing all your specific needs and desires. Before the wedding begins there will certainly be a bachelor, bachelorette party and rehearsal dinner to attend. During these festivities, alcoholic beverages may be a part of the adventure for the party to continue on through out the evening, etc. With a designated professional chauffeur driver at your service, Romantic Remembrances is there to make sure everyone gets to their designated destinations as well as home safe and sound worry free. 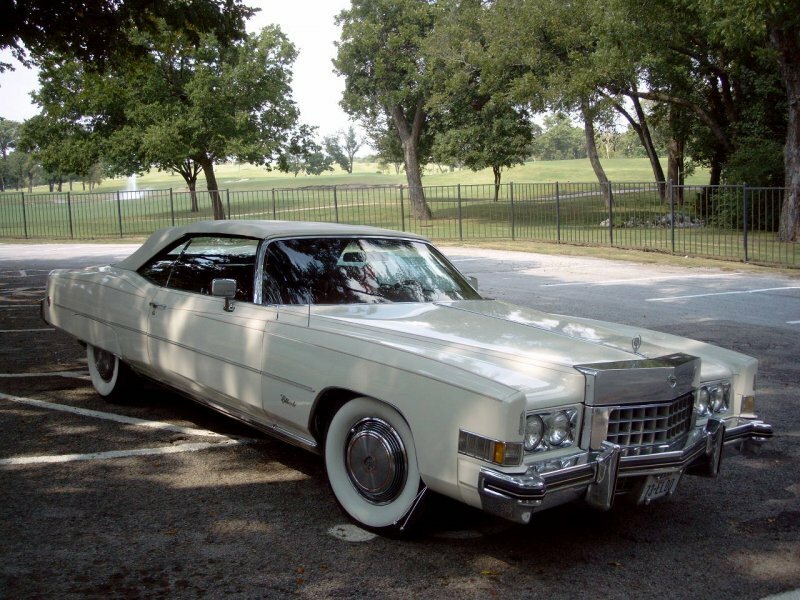 The wedding limo rental in Dallas/Fort Worth is available for more than weddings. So take that before wedding party to the next level and hire a designated driver all at the same time with managed limousine services for classic car, specialty vehicles (Trolleys, Horse drawn carriages, etc. 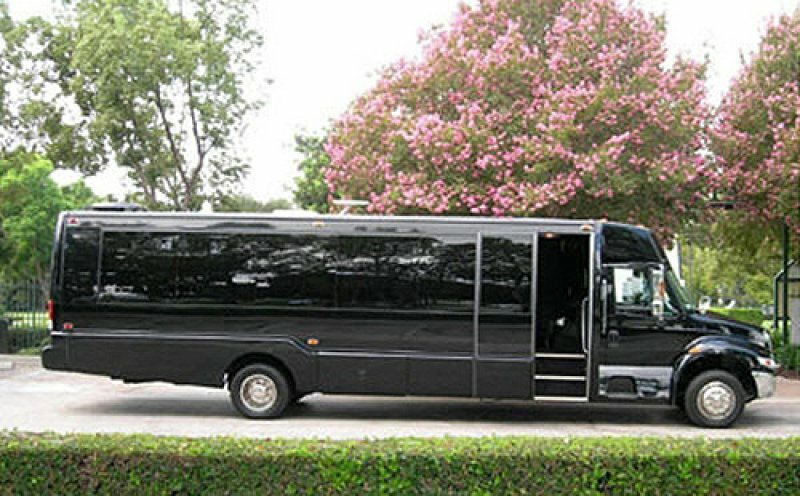 ), Stretches, Stretch SUV Limos, Party Buses, Limo Buses, or even 56 PAX Motor Coach Buses in the Dallas, Fort Worth or North TEXAS area. While special occasions are the first thought when people hire a limousine service in the greater metropolitan area of Dallas or Fort Worth, TX, there are other uses for a chauffeured transportation services in Dallas/ Fort Worth, TX. For example, getting to and from the airport can be a difficult thing to manage. With the huge costs incurred while leaving your vehicle at the airport are on the rise, airport runs and airport shuttles Dallas TX will pick you up from your home and drop you right at the curb side for instant check in. Never again be late for a flight with a driver at your beck and call. We have transported over 300 guests from hotel to wedding to reception and back to guest hotel for weddings. 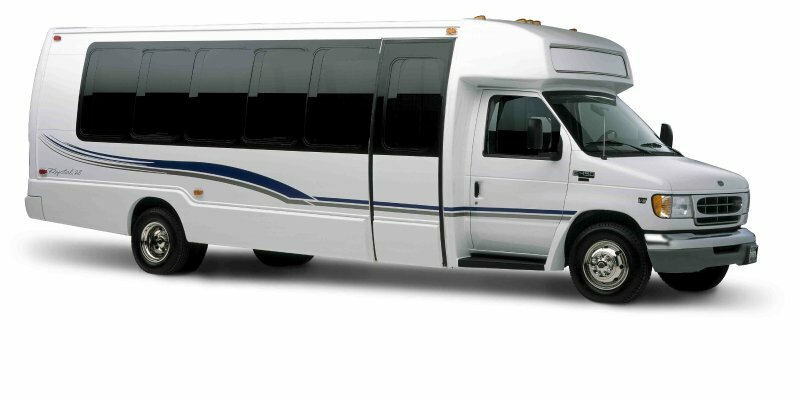 We have provided transportation for Sporting events for out of town guest. For example, we have transported New England Patriots fans coming into Dallas for the Dallas Cowboys games from airport to hotel and return to airport following day of the game as well as providing transport from their hotel to the football game on game day. Romantic Remembrances has provided corporate event managed transportation services for attendees coming and going from airport to designated host hotel for the total event needs. 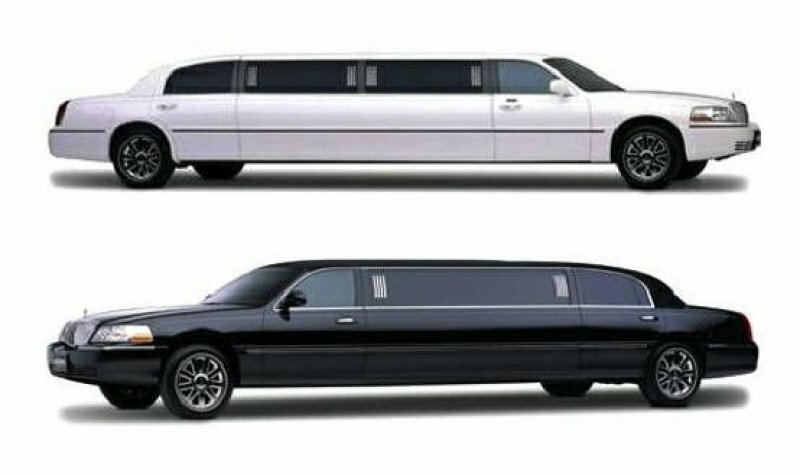 There are a million and one reasons to utilize a chauffeur or limousine service in Dallas, Fort Worth, TX. For all of these reasons and all those that we have not thought of, Romantic Remembrances is there to take care of you and your ride with confidence and professional services.